Developing your professional network has multiple professional and personal benefits; from expanding your influence and professional capacity to exploring and sharing teaching techniques. 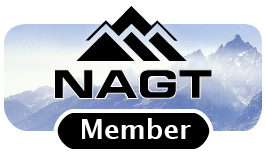 The National Association of Geoscience Teachers (NAGT) is a member-driven organization dedicated to fostering improvement in the teaching of Earth Sciences at all levels of formal and informal instruction, emphasizing the cultural significance of Earth sciences and disseminating knowledge in this field to the general public. NAGT offers a number of ways to improve and expand your professional network through a variety of opportunities for our members including two publications, workshop programming, three topical focused divisions, and website offerings hosted through the Science Education Resource Center. 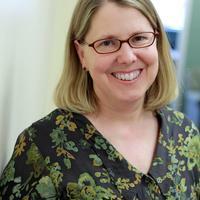 A growing number of geoscience educators are strengthening their professional networks with NAGT. Locating and connecting members of the geoscience education community with shared values and interests is an important part of the networking component. NAGT's topical divisions assist community members who wish to work on the topics of 2 year college faculty, geoscience education research, and teacher preparation. We offer a peer reviewed journal (Journal of Geoscience Education) and a news magazine (In The Trenches), giving members of the geoscience education community two well-respected places to publish their research and activities. NAGT's website and the linked websites of its collaborating partners provides yet another peer reviewed venue for educators to showcase their pedagogy and to learn best practices of others. 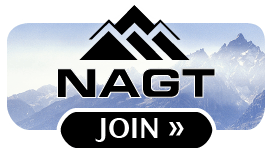 For those educators who are looking for expertise to come to their door, NAGT offers a traveling workshop program with two tracks: one with a departmental focus and the other with a focus on course design. Your participation in the Earth Educators' Rendezvous is an opportunity to network face to face with the geoscience education community, strengthening your relationships while working with those who share your interests and challenges while also learning from those who have divergent experiences.